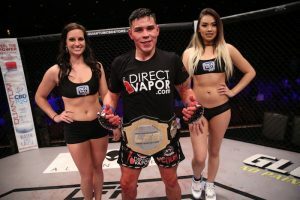 Following his successful LFA bantamweight title defense, Ricky Simon was signed by the UFC and he will make his promotional debut next Saturday night in Atlantic City as he will place Merab Dvalishvili on the preliminary card that will stream on UFC Fight Pass. 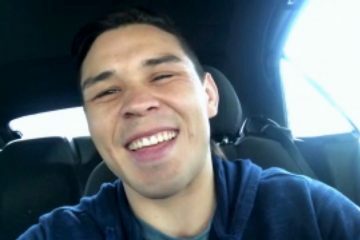 Simon (12-1) enters the UFC on a five fight winning streak and two of those wins have come by finish in the opening round. His last two fights have been title fights and his victory at LFA 36 against Vinicius Zani came in 59-seconds. 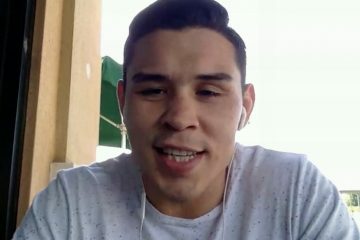 I recently had an opportunity to speak with Simon about his victory at LFA 36 against Zani, signing with the UFC, and accepting a short notice fight against Merab Dvalishvili at UFC Fight Night 128.